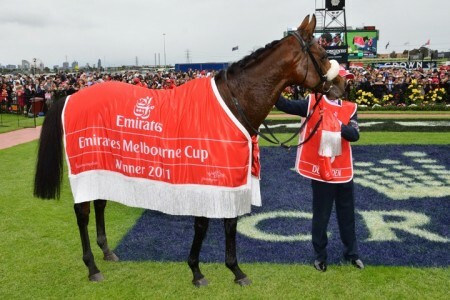 The George Ryder Stakes is a Group 1 weight-for-age race held on Golden Slipper Stakes Day at Rosehill Gardens won three times from 2016-18 by super mare Winx. Golden Slipper Day 2018 Best Bets: Winx Wins by How Many Lengths? The George Ryder Stakes – won three times by Winx (2016-18) – is a 1500m middle distance race held at Sydney’s Rosehill Gardens Racecourse during the annual Sydney Autumn Racing Carnival. The Group 1 weight-for-age event now offers a lucrative $1 million in prize money and runs in late March as part of a bumper race card for Golden Slipper Stakes Day. 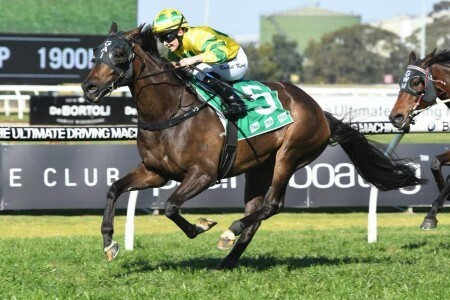 The winner of the George Ryder Stakes is exempt from ballot for the Doncaster Mile, the Group 1 classic running on Day 1 of April’s “The Championships” at Royal Randwick. Recent horses to complete the George Ryder Stakes – Doncaster Mile double include Racing To Win (2006), Haradasun (2007), Vision And Power (2009) and Winx (2016). 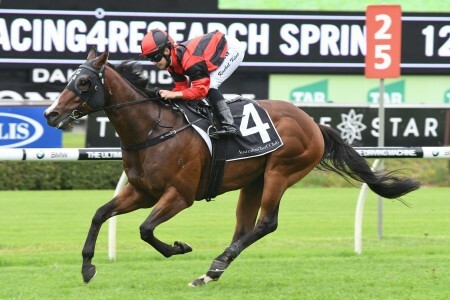 Key lead-up races to the George Ryder Stakes held earlier in the autumn include the Group 2 Apollo Stakes (1400m) and the Group Chipping Norton Stakes (1600m) in February. 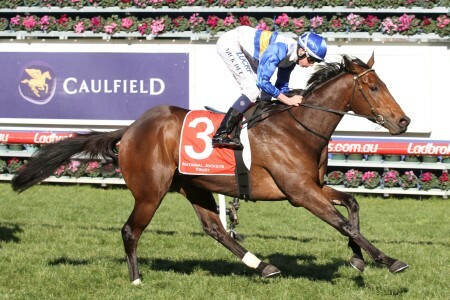 The 2019 George Ryder Stakes ran 2019. 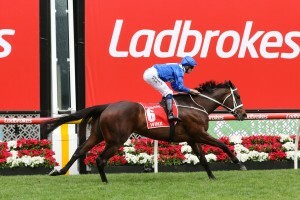 The updated George Ryder Stakes 2019 odds will be available the week of the race below with pricing from Ladbrokes.com.au. The George Ryder Stakes field often draws a capacity field of middle-distance weight-for-age performers. 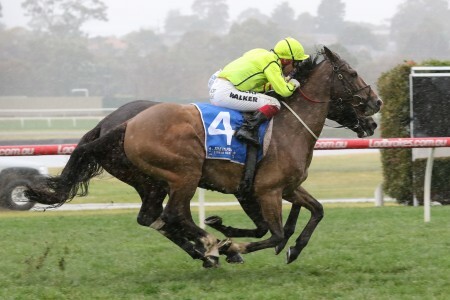 The winner of the George Ryder Stakes receives ballot exempt entry into the Doncaster Mile and this is one of the reasons the race always draws such a strong field. 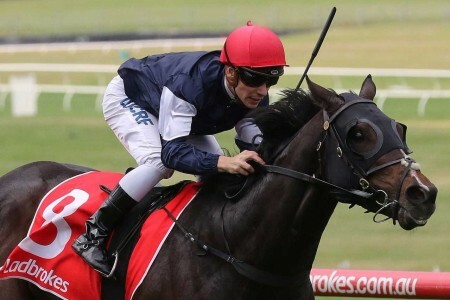 However, the George Ryder Stakes is always a strong race in its own right and with $1 million in prizemoney is set to feature the best milers from right around Australia. The George Ryder Stakes field is released on the Wednesday of race week and will be published in full below. 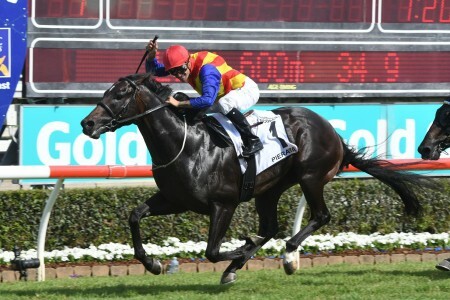 The 2019 George Ryder Stakes nominations close on the Monday before Golden Slipper Day and will be published below as soon as released by Racing NSW on March 13, 2019. The George Ryder Stakes was first held in 1946, over a distance of 1400 metres, and was taken out by Bragger. The distance of the race was increased to 1450 metres in 1985 and became a 1500 metre event in 1986. Equine superstar Manikato holds the record for the fastest winning time in George Ryder Stakes, winning the 1980 edition in a time of 1 minute and 21.6 seconds, whilst Straussbrook took 1 minute and 32.90 seconds to win the Group 1 event in 1990. The George Ryder Stakes has been a Group 1 race since 1980 and has been one by some of the biggest names in Australian racing history. Equine superstars that have tasted success in the George Ryder Stakes include Comedy Prince (1949), Manikato (1979 and 1980), Emancipation (1983 and 1984), Schillaci (1993), Lonhro (2003 and 2004), Weekend Hussler (2008) and Pierro (2013). In the past decade Chris Waller has dominated the George Ryder Stakes results winning with: Danleigh (2010), Rangirangdoo (2011), Metal Bender (2012) and Winx (2016-18). Winx is the standout George Ryder Stakes winner, the first to win the race three times on the trot with her three-peat achieved in 2018. See below for the full George Ryder Stakes results going back to 2000.